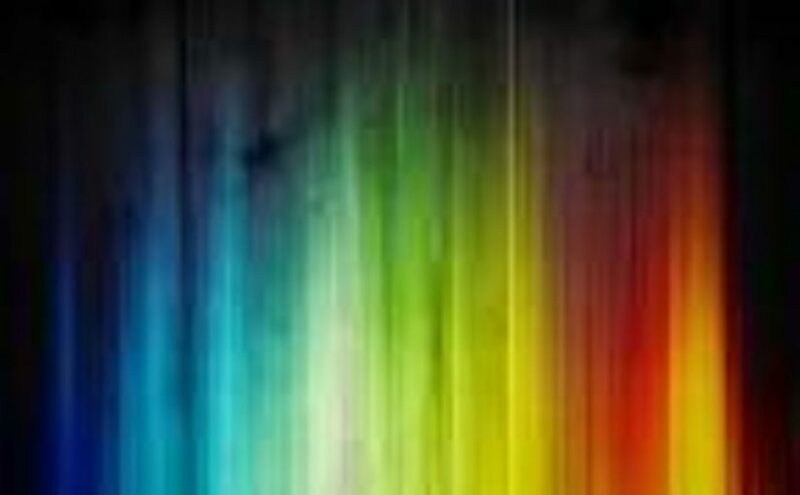 To see colours in your dream may interpreted differently. According to cleanliness, the shape of object and who the people are refers to different meanings. To see red colour in your dream refers to power, heat. To see blue colour in your dream signifies calmness, coldness, slowness and mercy. Blue colour shouldn’t be interpreted exclusively, it should be thought according to objects and person that blue dominates. To see orange-coloured in your dream signifies show off, display, caprice. To see green colour in your dream refers to winning, ambition and leadership. To see yellow colour in your dream symbolizes good tempered person, the beauty of person. To see purple colour in your dream refers to new beginnings. To see black colour in your dream refers to unexpected supports, toleration and understanding. To see white colour in your dream refers to execution, being at the top. To see a gray colour in your dream refers to education, invention, and new people.